Samsung Smart Switch app update 3.4.01.1 is now available. 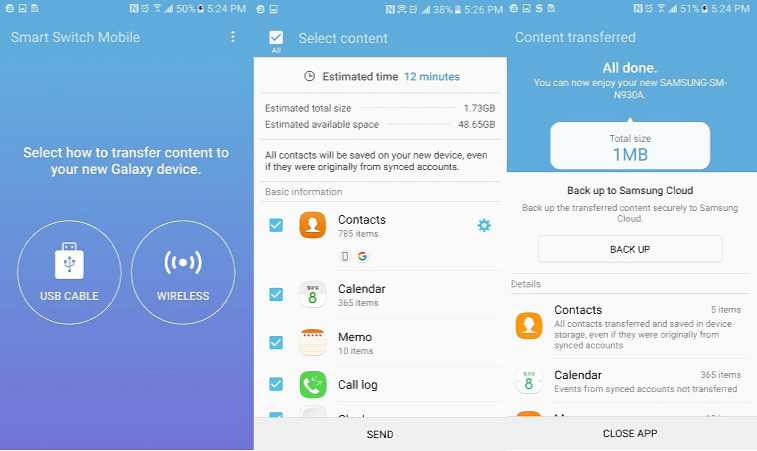 The app allows users to move their contacts, music, photos, calendar, text messages, device settings and more to their new Samsung Galaxy device. Now, Samsung has updated its Smart Switch app with support for Windows 10 Mobile devices. Previously, the Samsung app only supported Windows Phone devices.